Thank you for bringing yourselves, your smiles and your amazing face furniture with you… see you all again next year! Massive thanks and appreciation to all those that helped make such a tremendously cheery day possible. 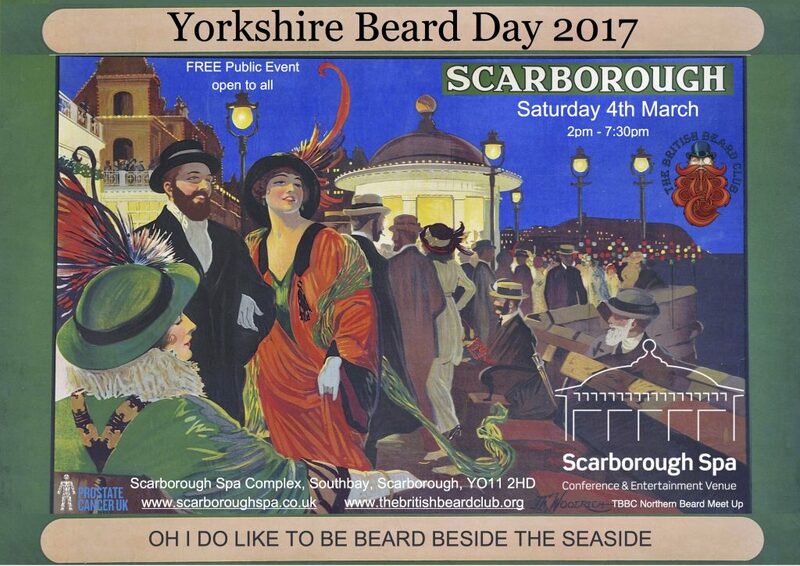 Yes please do send in any photos of the day that you would like us to use on this website and to be used to promote Yorkshire Beard Day… you can get in touch via the contact form. Until then enjoy the photos and coverage in the press and other media. 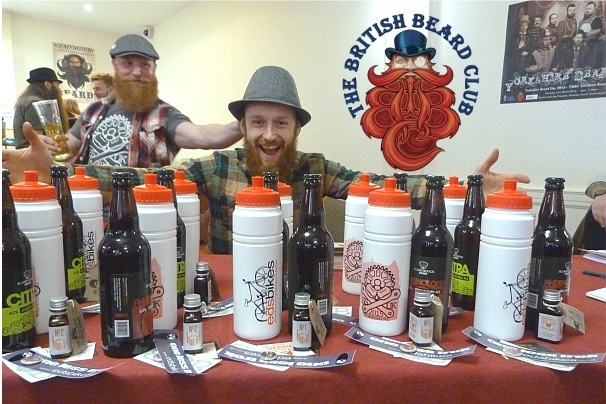 Beard Registration is now OPEN! Click here for advance registration. or use the menu link above. Yes, Ladies and Children can join in too! 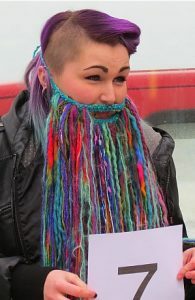 by making and bringing your own Fake beards for the False beard freestyle category. There are bragging rights and Prizes to be won!